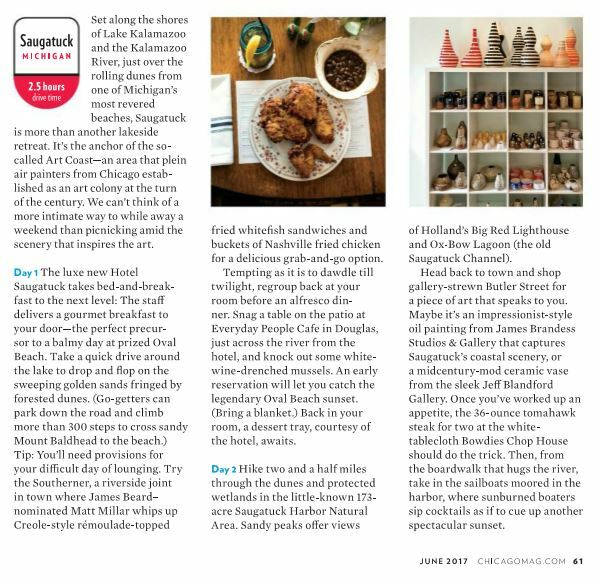 JUNE ISSUE OF CHICAGO MAGAZINE FEATURES SAUGATUCK! 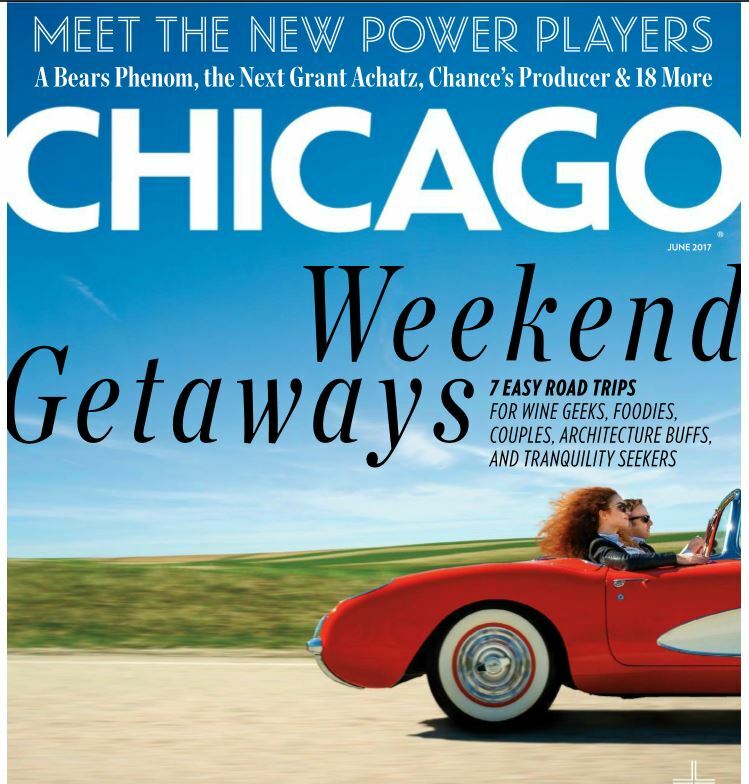 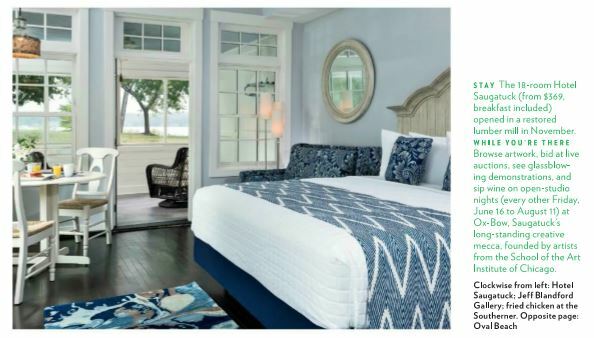 SAUGATUCK, Mich. -- The June issue of Chicago Magazine features Saugatuck in three articles ( Easy Escapes, Plan the Perfect Wine Tour within 2 Hours of Chicago, and Take a Romantic Retreat at the Center of Michigan's Art Coast). 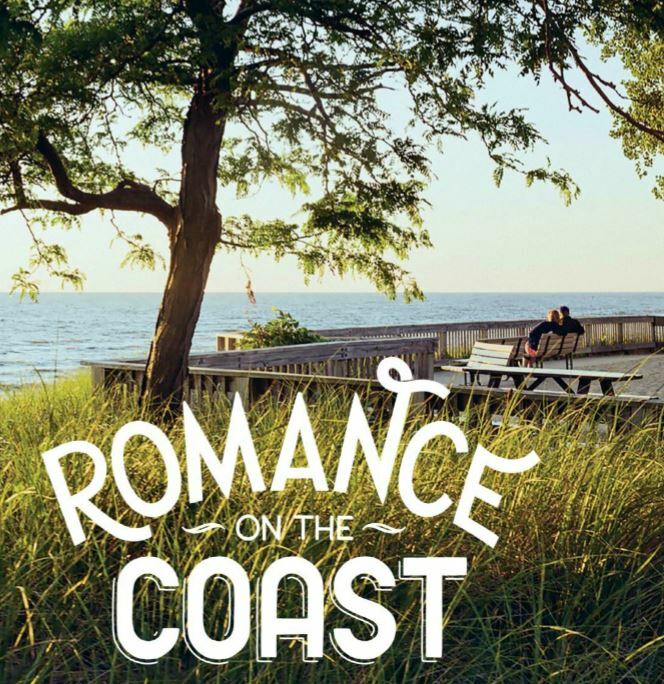 The articles highlight Saugatuck's natural beauty; it's many opportunities for fine dining; and the fine craftsmanship of local artists and galleries!